How to run second instance of Brosix on the same computer? Tip: You can select a different theme for the second Brosix instance. 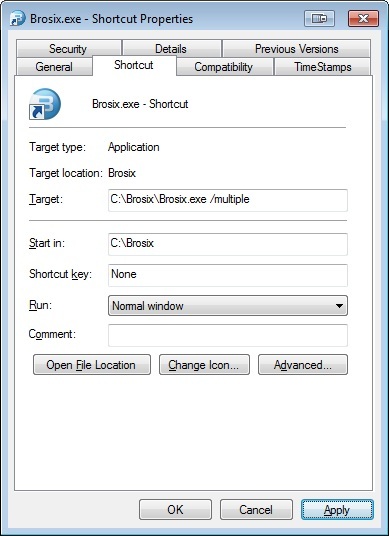 This will make easier for you to know which Brosix application (IM network) are you using. To select a theme, go to menu Brosix – Settings – Themes.